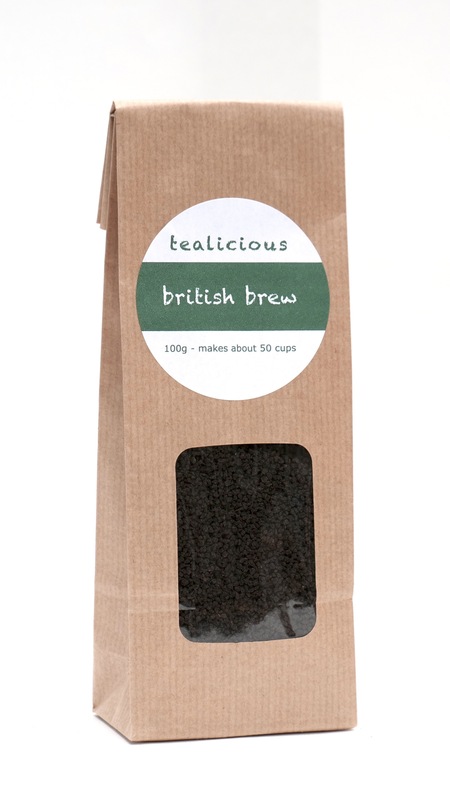 Think of the classic British Cuppa then elevate it to a new level of taste experience. 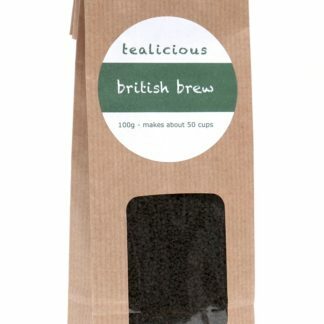 Our British Brew is a CTC manufactured tea from Kericho, Kenya. CTC is short for Crush, Tear, Curl, which is what happens to the tea leaf after it has passed through the cylindrical rollers with hundreds of small sharp teeth. 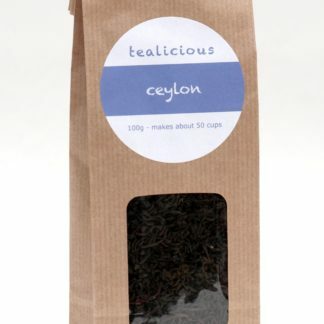 The result is a granular appearance and easily distinguished from the wiry style orthodox teas. Kericho is located to the west of the Rift Valley and is about 6,000-7,000 feet above sea level. 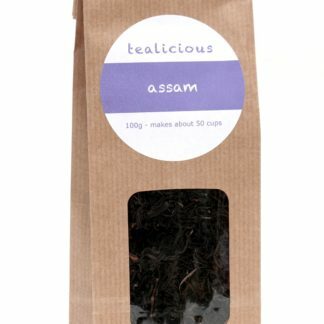 It has a deep rich loam soil and the ideal climate for tea. Being just about on the equator, it benefits from all year round production. Kenya is the third largest tea producer in the world but it is the largest exporter and the UK imports more tea from Kenya than any other country. Tasters say – astringent, strong, bite, powerful. 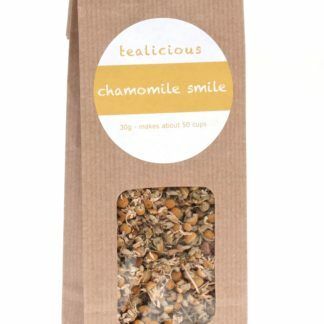 Brew – For best results, 4 to 5 mins (but you will work out what’s best for you) Best with milk but works fine without.